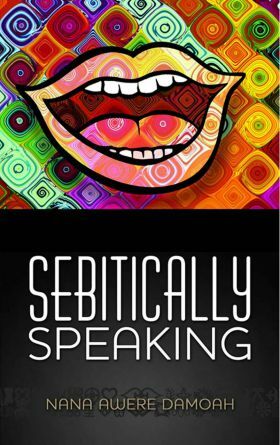 Sebitically Speaking is an uplifting elixir that courses through the hearts and minds of readers and awakens their consciousness regarding how to improve themselves and their country. In confronting the complicated issues that perpetually frustrate Ghanaians, Damoah's style was not to depress or provoke insanity, but to deftly inspire readers with a view to affecting positive change. For someone who has written four great books, Sebitically Speaking is an incontrovertible confirmation of Damoah's literary genius. His uncanny ability to transform debilitating and chaotic socio-political topics into an exhilarating literary rollercoaster, using a perfect blend of wit and humour, and inducing a mixture of laughter and tears from readers, is especially evident in this book. 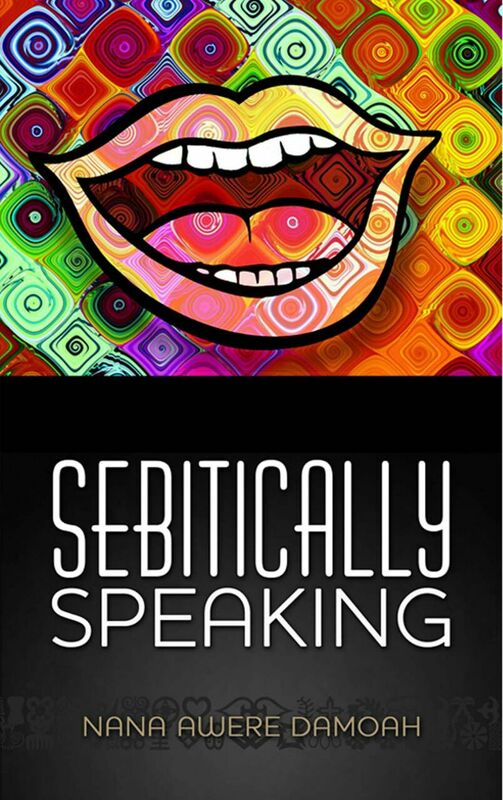 Sebitically Speaking is an irresistible literary tiger nut that every lover of Ghana must chew.